On average, an ordinary auctioneer will receive at least 100 bidders. 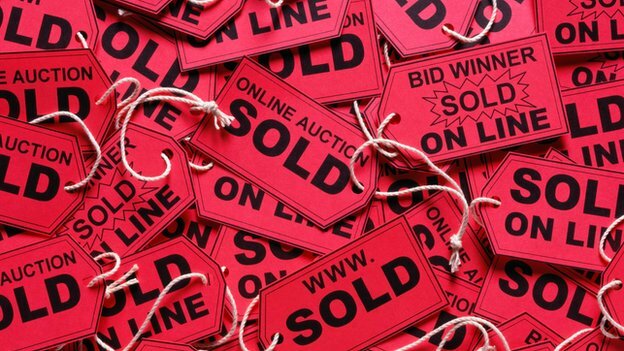 Established auction websites have thousands of bidders. This indicates that auction sites acquire a lot of visitors online. Some traditional auctions have a hard time gathering bidders in a single room. With the right penny auction software, the fears of online payment can be completely eliminated. Payment integrations are programmed to the auction script that makes bidding easier for customers and also helps them transact in a secured platform. 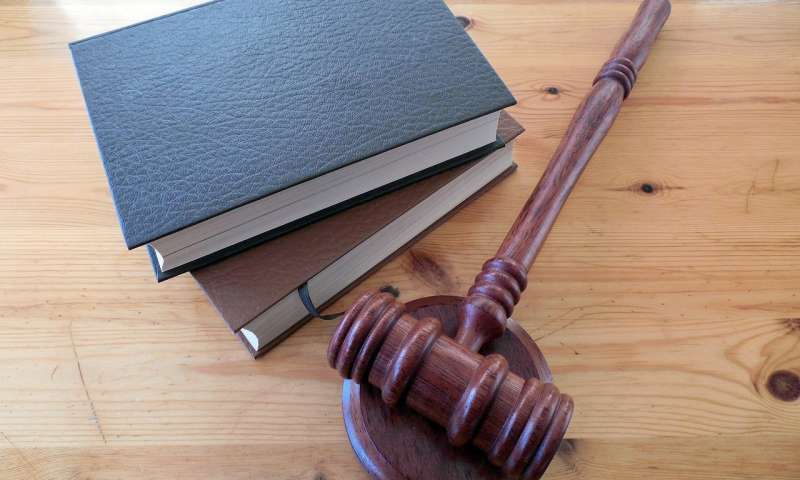 With the combined software and web technology, online auction businesses have provided a comfortable platform for both auctioneers and bidders. Multilingual programs eliminate language barriers which help auctioneers conduct business in the global market. Other beneficial features include free installations, updates for future, and payment gateway integration. 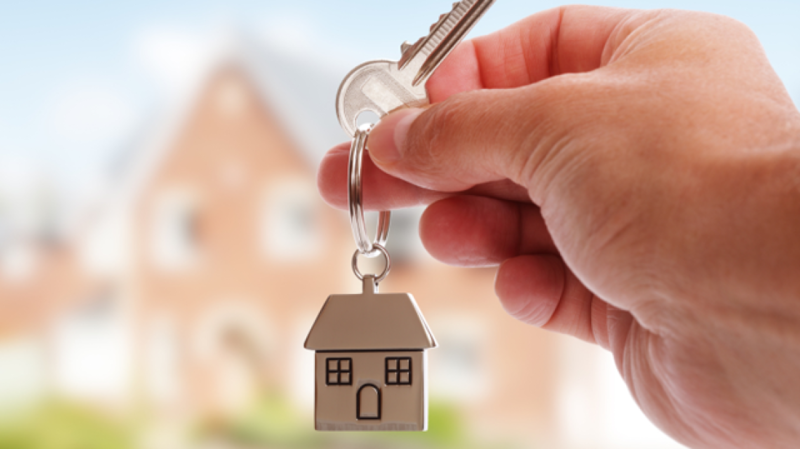 Unlike traditional auctions, online auctions do are not bound by a physical location to operate. Auctioning off multiple products is also harder to conduct in a traditional auction. All you need is a little space to store your auctions. Auctions can easily be posted on a single website in different categories. 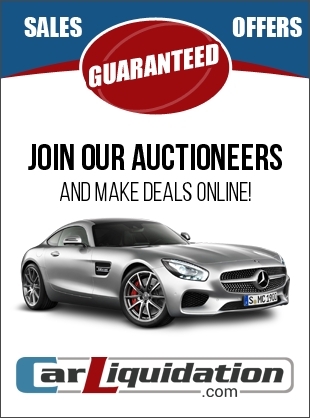 Online auctions provide potential bidders access to auctions anywhere in the nation. The wider you set the range of your auction, the more you open your business to successful auctioning.